In 2018, it’s quite common to say that without emojis, the chat or conversation would be so boring, isn’t it? 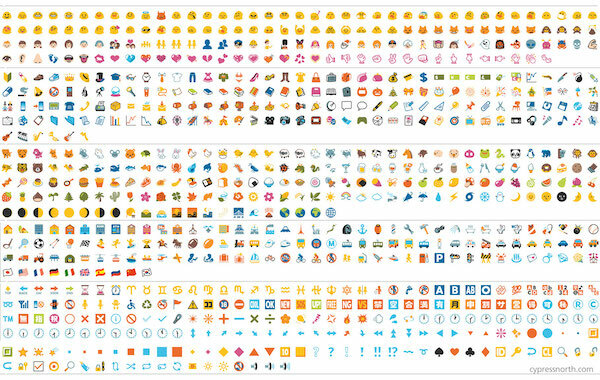 The craziness of these little icons have totally changed the way we communicate online. It enables a person expressing their feelings more realistically and therefore it became a crucial part of our Android experience. 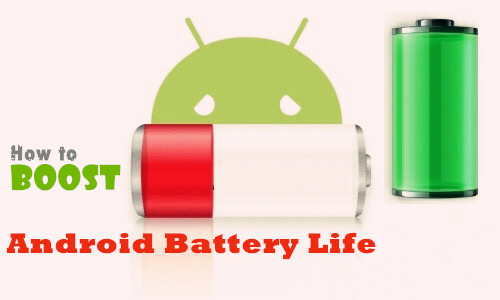 Nowadays, most Android devices has the emojis pre-installed but if you are using an outdated device or Android version then there are numbers of ways to enable this feature and take the full benefits of this tiny pictures. 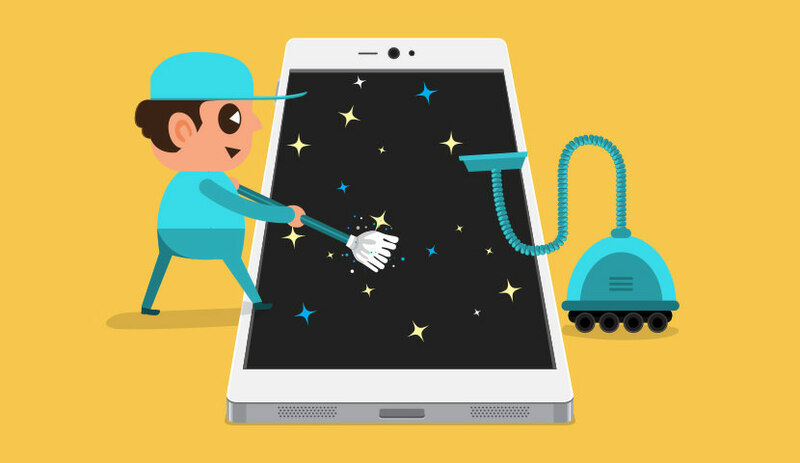 In this article, we will show you how to enable the emojis feature on your device and later how to get more emojis on the Android to make your communication experience better than ever. Open a web browser and visit the Wikipedia page for Emojis. Keep scrolling to see the Unicode standard area. If you are able to see the emojis icons then your phone is compatible with emojis. But if you see empty symbols or blank spaces then your phone doesn’t support emojis. Unlock your device and tap on settings. Scroll down and tap the “Language & input” options. Look out for the option that says “Keyboard and Input Methods” then tap on “Google Keyboard”. Then choose the “Advanced” option followed by Emoji for physical keyboard. 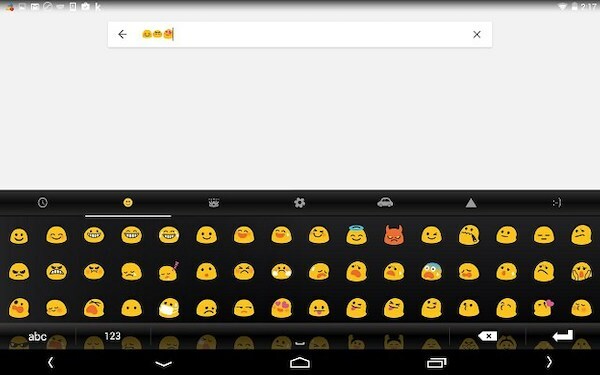 Now your device should recognize emojis. But if you want to get more new emojis or if you want to install third party emojis apps then please check the recommendation below. One of the smartest app available on Google Play Store would be SwiftKey. Why? Because it exactly knows what you are going to type and which emoji you are about to insert. It uses high technology A.I. powered software to predict every move of yours. It provides excellent suggestions to fasten up the typing. SwiftKey also provides a large amount of various emojis to use instantaneously. And you may thank the app A.I. feature because it can even predict which emoji you are about to insert. Google Hangout doesn’t see which Android version you are using since it can be installed in all Android version devices. Hangout does have in-built emojis that you could use for conversation. Lite and handy. Additionally, it even offers stickers and you can even send GIF images to one another. That’s correct. 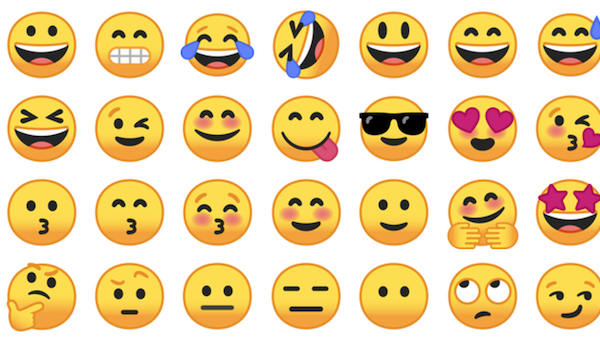 WhatsApp supports emojis no matter which Android device you are using. Simply install the app freely from Google Play Store and start using the emojis feature flawlessly. You can even use those emojis to update your status on Facebook, Twitter or any other social media platform. There are many other third party apps as well that could offer the emojis like Snapchat, Textra, etc. The key is to download any of the app and start using the emojis to spark up the conversation. It is true that chatting online has been escalated to an upper level with these little emojis and moreover, you can at least express your feelings to your dear ones. Hopefully, this article was sufficient enough to show you how to get and install cool Emoji for Android. Feel free to browse the Google Play Store for more apps or you can pick one from the given list and start using them today.